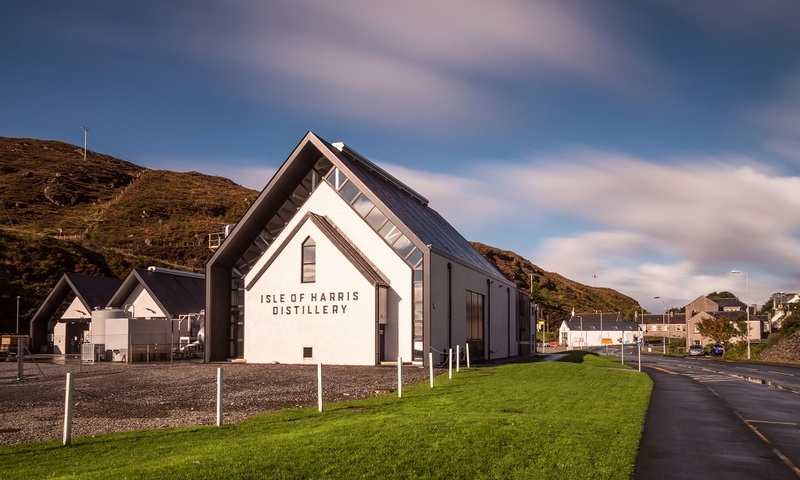 Isle of Harris Distillery’s inaugural spirit is capturing the elemental nature of the island and the maritime influences of the surrounding seas. The Isle of Harris Distillery is one of the UK’s most remote spirit makers. The infusion of hand-dived Sugar Kelp, gathered sustainably from around the pristine shores of the Scottish Outer Hebrides, speaks of this remote island’s connection to the sea in its gin. 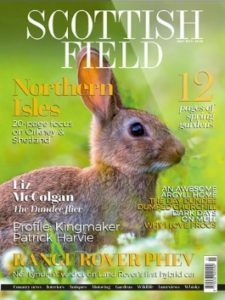 The distillery was the brainchild of the now Founder Director, Anderson Bakewell, connected to the island for over 50 years and anxious to address issues surrounding the fragile local economy and a declining population. What better way to share the magic of this place, he thought, than by capturing its essence in a bottle and sending it out into the world. True to its mission, the distillery team is made up entirely of local residents, all five distillers (and two apprentices) completely new to the industry and trained to become the first generation of Harris whisky-makers. 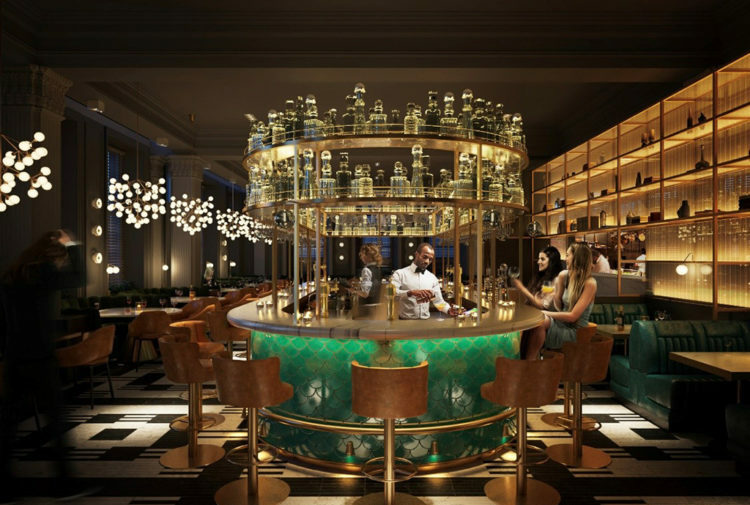 casks and sherry butts, the influence ofpeople,place and environment will set this whisky apart. This historic dram will only be released when their spirit has become a whisky that the community will be truly proud of. 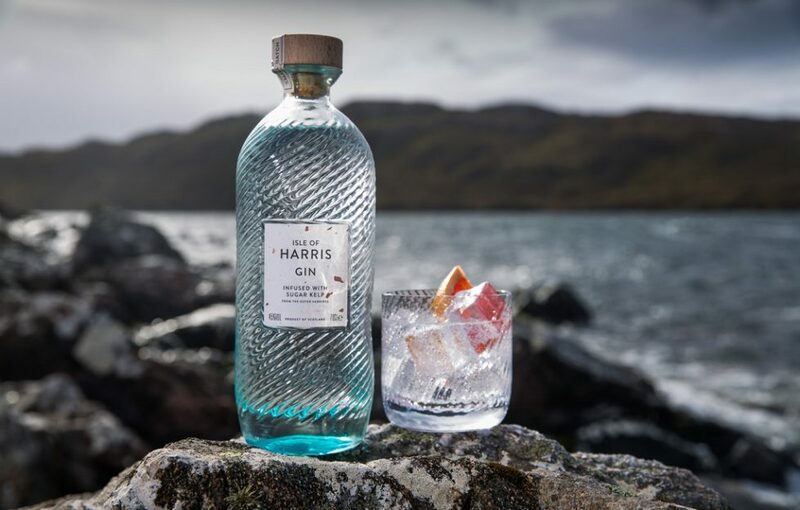 While their new-make spirit matures into a single malt whisky, the inaugural Isle of Harris Gin has already become a huge success, inspiring an enthusiastic following of gin-lovers and exceeding all sales expectations. 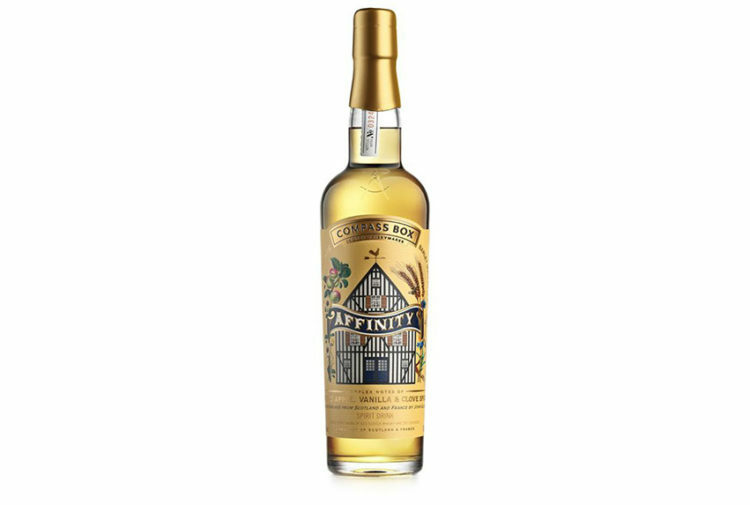 An unusual policy of only selling directly from the distillery and its online shop enables the distillers to connect personally with customers, sharing what makes their work, and island, so special. role in defining the taste of the gin, but it is Sugar kelpthat is key to the subtle coastal notes that mark out this spirit. The Harris Serve, recommended by distillers, is to be enjoyed neat, as a Martini, or served simply over ice. the coordinates of the distillery, guarantees a product of provenance to complete the presentation. Visit www.harrisdistillery.com/isleofharrisgin for more details.